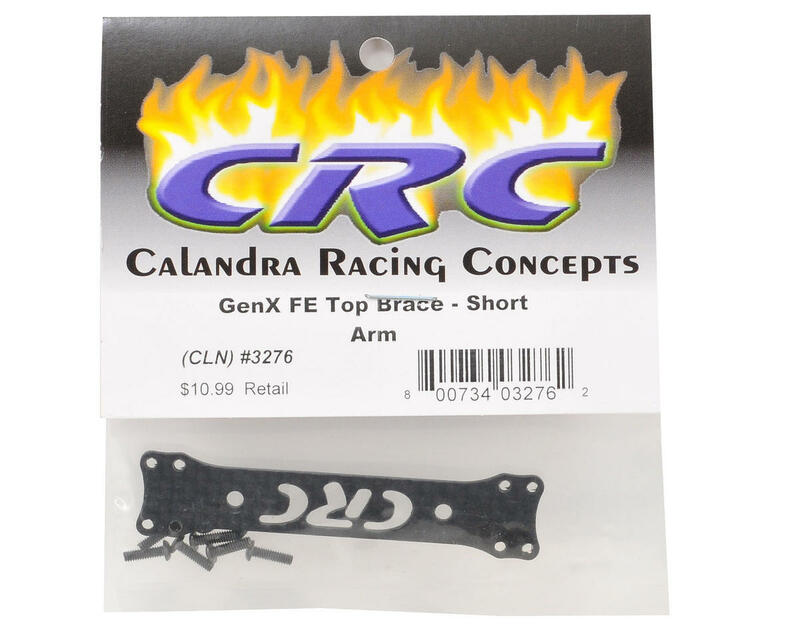 This is an optional CRC Long Front End Cross Brace, and is intended for use with the CRC Gen-X, XL, and Xi pan cars. This brace helps to strengthen and align the CRC Pro Strut Front End. 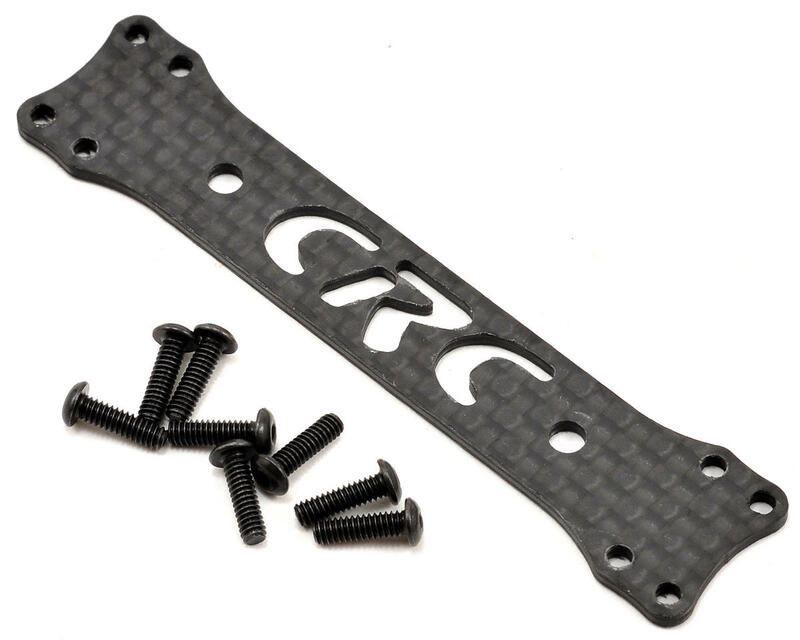 This part is used with the short upper A-arms, fits Pro Strut equipped Gen-X 1/12 cars and includes all necessary hardware.